As Bobby would say, “Drive for show, but putt for dough”. As Bobby would say, “Drive for show, but putt for dough”. 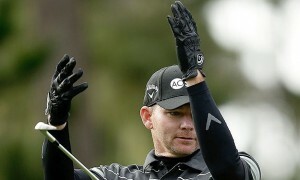 It’s no secret that the best players in the world are also the best putters in the world, and for good reason. 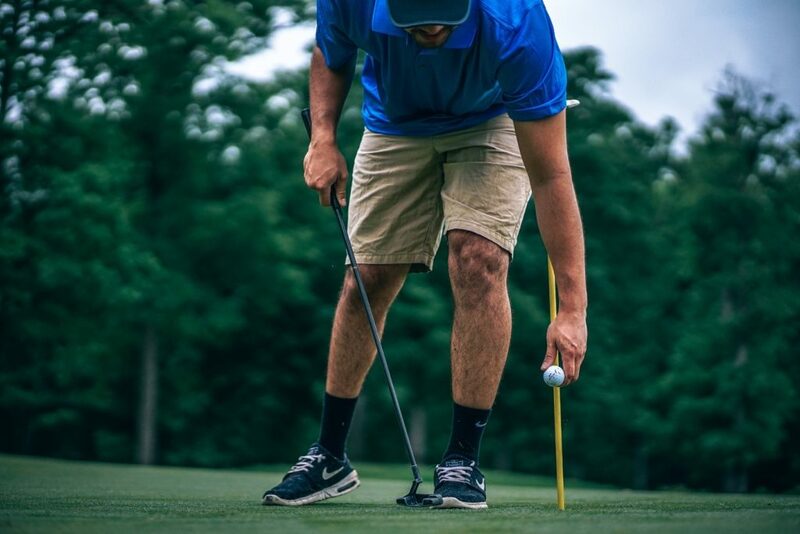 Laying it up on the green is nice, but the score sheet doesn’t lie; if your putting game is off, then you simply won’t get the score that you want. 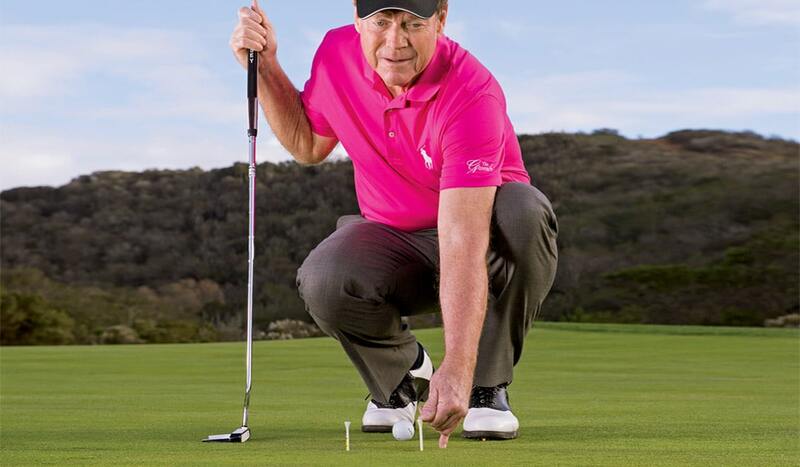 It can be especially frustrating to make a mistake when you’re putting, and even professional golfers practice putting every time they step on the grass. 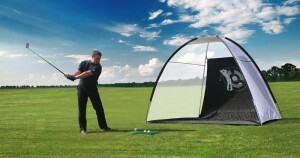 This is probably no surprise to you, since most courses have putting greens near the clubhouse for you to practice on. 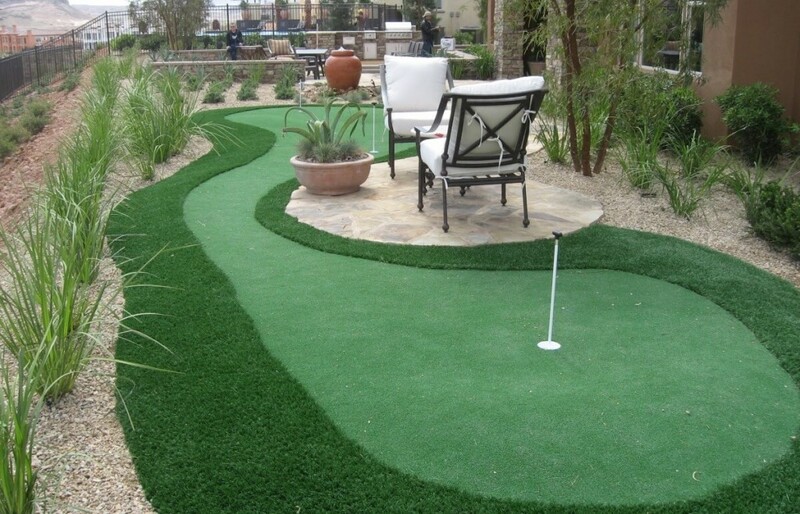 Practising on the putting green before going out on the course is a great way to get some practice in before you start clubbing, and I would highly recommend doing it. 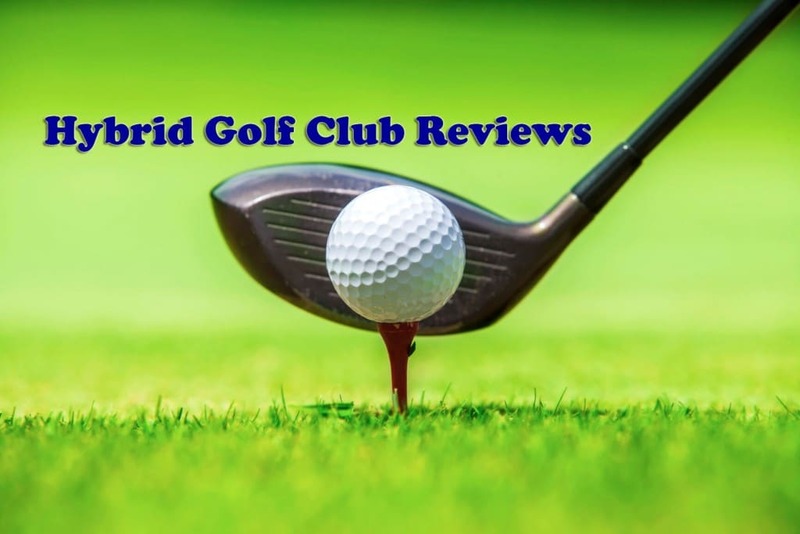 However, you can also get better at putting consistently and show some long term improvement if you break down the game and focus on the fundamentals. Here are some putting drills that you can do in your free time to become a better putter, and also become a better player in general. Let’s get started! If you’ve watched any professional golf recently, you’ve likely heard of Jordan Spieth. One of the best young golfers in the world right now, Spieth uses the same set-up every time he practices putting and every time he plays a round of golf. 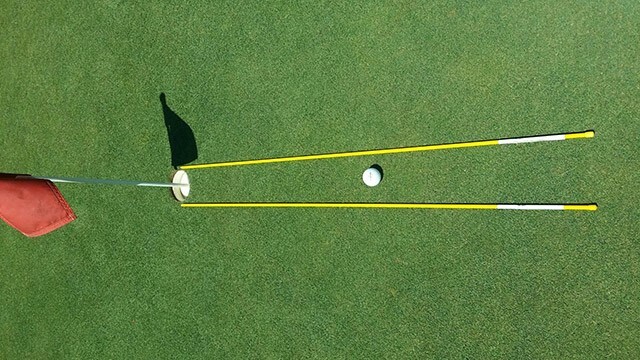 This drill can easily be done on a putting green (artificial or real), and all you need is a putter, the ball, the hole, and a pole around 5 feet long. 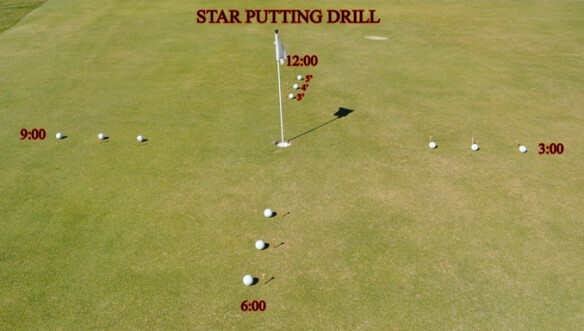 The star drill is excellent for warming up on the putting green before playing a round because it’ll help you with fundamentals and getting warmed up. For this drill, you’ll just need 12 golf balls and your club. 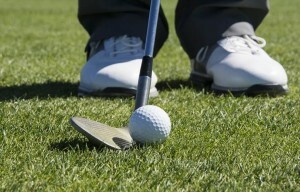 Place 3 balls at each 3, 6, 9, and 12 o’clock around the hole, starting at about 3 feet and spaced about a foot apart. Once you’re got all the golf balls lined up, start at 12 o’clock and make your way around the hole, putting each ball in consecutively. 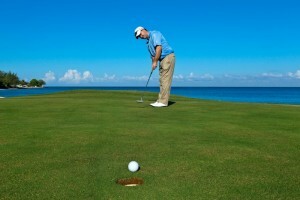 If you miss a putt, go back to 12 o’clock and do it all over again. The star drill can be fun when you’re on and really frustrating if you’re not, so if you’re struggling with it then you can move the balls a foot closer. This drill will not only help you practice fundamentals, but it will also get you used to the speed of the grass you’re playing on and altogether help out your game. Very few people like long putts. 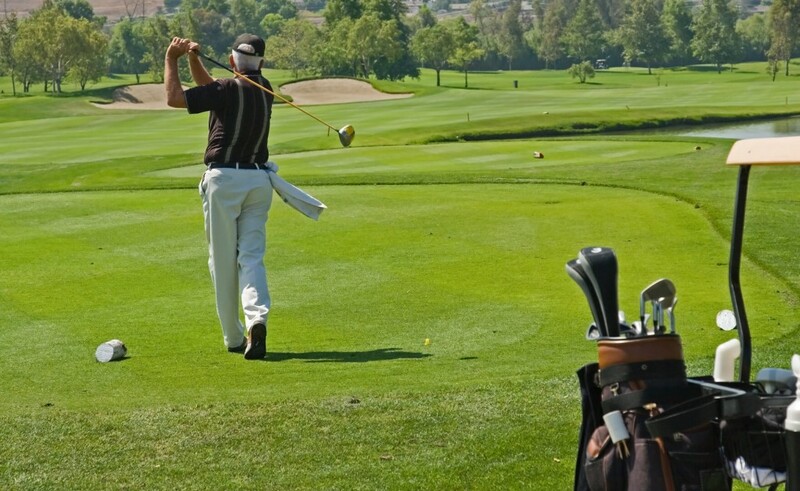 It’s difficult to gauge speed, lay of the grass, and speed, and if you’re shooting uphill there’s a better chance of having to chip your next shot than actually making it in, just don’t pull out your gps, you may look like a bit of a rookie. 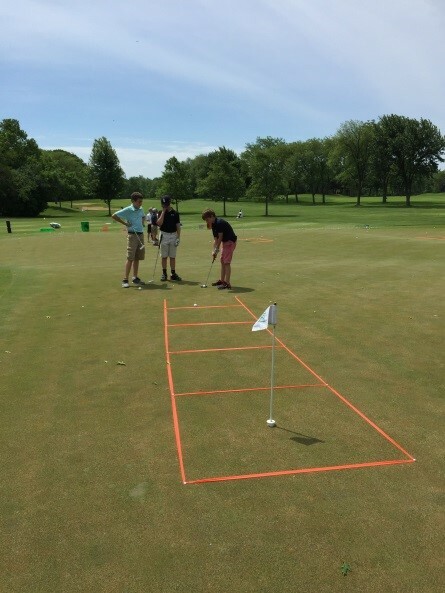 However, the Ladder is meant to refine your putts so that even if you don’t have the prefect line or a perfect read on the grass, you’ll still be able to two putt it easily. 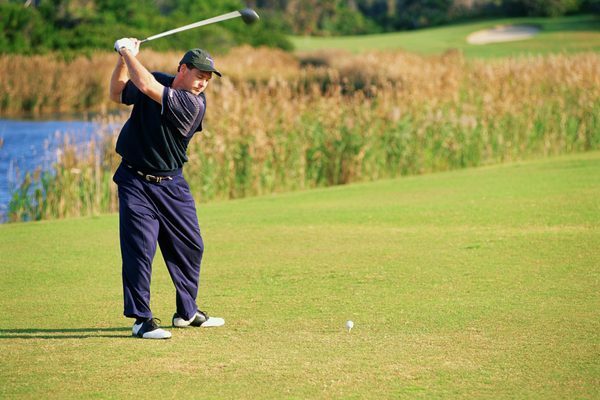 First, you’ll want to put a tee 10 feet away, 20 feet away, 30 feet away, and 40 feet away. You can use your best estimates on this, since it’s the distance that matters more than the measurement. 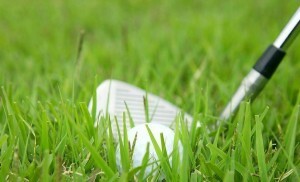 Next, you want to putt the golf ball towards the tee that’s 10 feet away and try to get as close as possible to it. 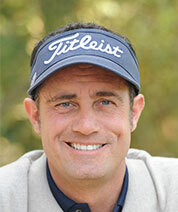 Then you putt towards the tee that’s 20 feet away, and so on and so forth. Once you get to 40 feet, aim towards the 30 footer, and then the 20 footer, and then it starts all over again. The hardest part about this drill is finding the space to do it in, but it will make you a more confident golfer and will no doubt prepare you for those 3 pars or even birdies that make a good game better. I hope these putting drills will help make you a better golfer, and I know they’ll at least make you a more consistent putter. The key is to always relax and make sure you make the same motion every time; if you swing on the course the same way you swing in practice, then the only variable left is the lay of the land. Every course is different, so you’ll no doubt want to get a feel for it before you make your move. 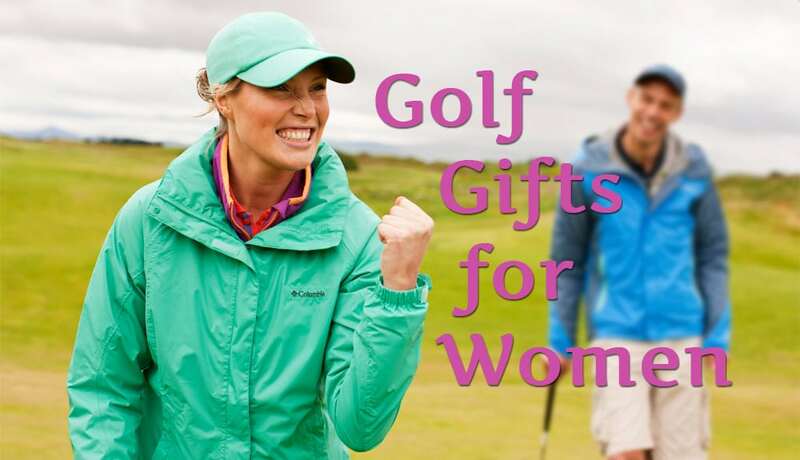 Keep on swinging, and happy golfing!